Today’s late kickoff saw Sheffield Wednesday make the trip to Stamford Bridge to face Chelsea in the FA Cup fourth round. 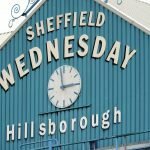 Wednesday did go into the game with a confidence boost following our first victory of 2019 against Wigan Athletic last weekend, but obviously this tie was going to be different given the calibre of the hosts. It was a plucky effort from Wednesday in many ways and although the hosts did shuffle their first team, the quality of their depth in clear for everyone to see. Despite our best efforts they stormed to a 3-0 victory and dominated possession and chances, whereas we only tested their goalkeeper once in three attempts. The positive probably came from the fact we limited them to only three efforts on target, so defensively that has to be a plus point. 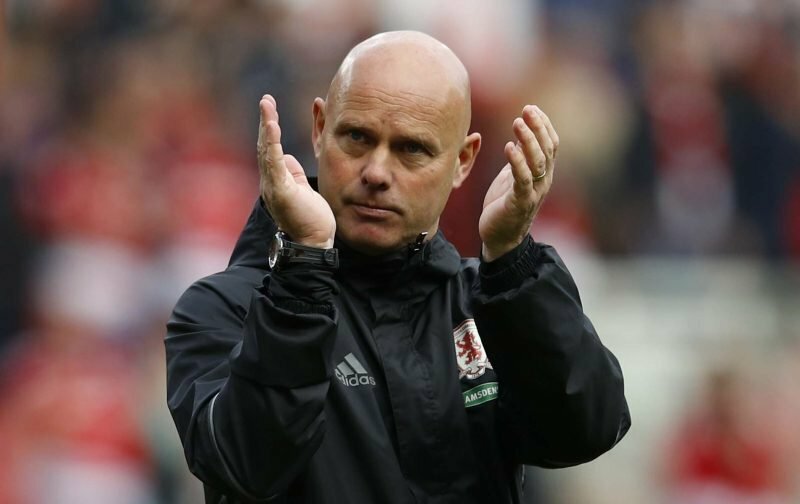 The penalty was the contentious point and speaking to the BBC following the end of the game, caretaker gaffer Steve Agnew said of that moment. Agnew also confirmed that Steve Bruce would be joining up with us this week as expected.